Funk et al. 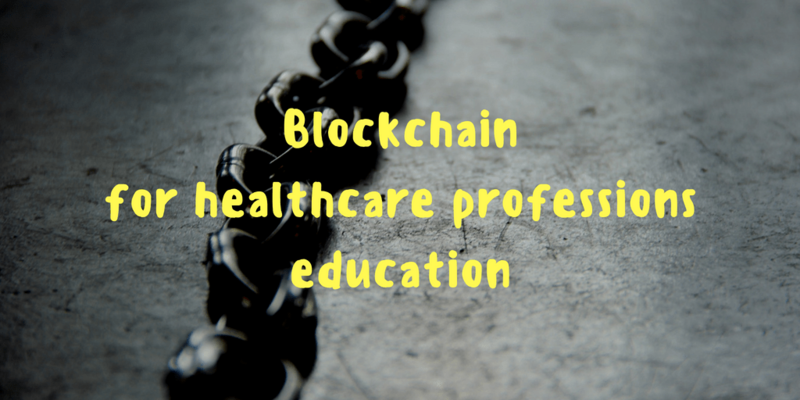 Blockchain Technology: A Data Framework to Improve Validity, Trust, and Accountability of Information Exchange in Health Professions Education. Academic Medicine 2018.